Following the release of his UK number 1 single, Under Control, April 28th sees the release of the new track Summer from internationally acclaimed DJ and producer Calvin Harris. Written and produced by Calvin, the high energy track, which will go down massively well in european festivals this summer, features Calvin himself on vocals for the first time since his multi-million selling single and global hit Feel So Close. 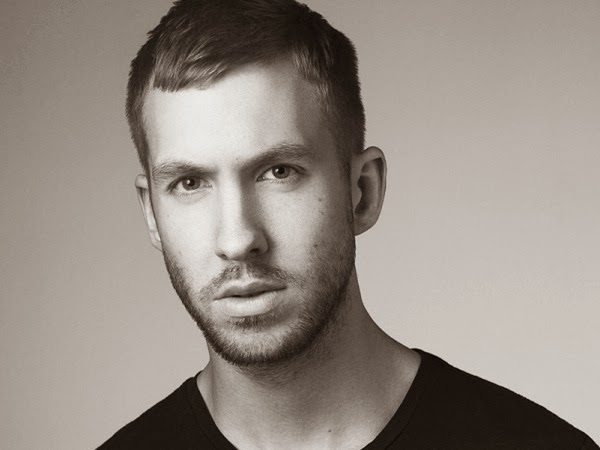 A Grammy award-winning, multi-talented DJ, songwriter, performer and producer, Calvin's career has seen him sell over 2 million albums and more than 35 million singles worldwide. In the last year he has picked up an MTV VMA award and he became the first DJ to win a coveted Ivor Novello award for Songwriter Of The Year. He was recently named the #1 highest earning DJ in the world by the prestigious publication Forbes. He also broke Michael Jackson’s long-standing record for the most amount of UK top ten hits taken from one album with his last release 18 Months. Calvin will be returning to Europe for headline festival appearances at T In The Park, Creamfields, Isle Of Wight Festival, Pukkelpop Belgium and Summerburst Sweden. On top of this is the state-side continuation of his 18 month long sold out residency at Hakkasan Las Vegas and summer season pool party Wet Republic. He will also be headlining Coachella and EDC New York and details of his Summer Ibiza residency will be announced in the forthcoming weeks. Summer is available on iTunes pre-order now..!